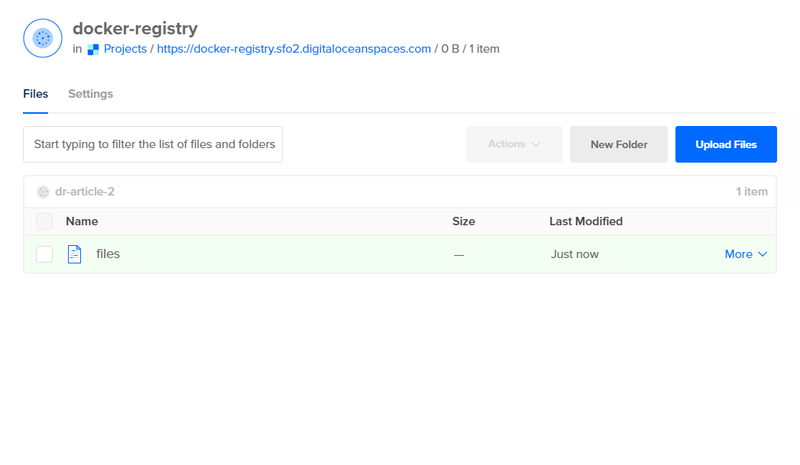 In this tutorial, you'll deploy your private Docker registry to your DigitalOcean Kubernetes cluster using Helm, backed up by DigitalOcean Spaces for storing data. 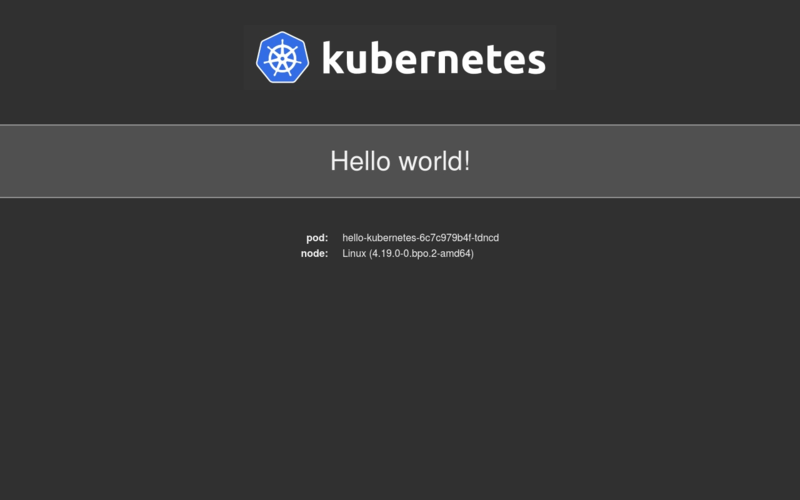 You'll create API keys for your designated Space, install the Docker registry to your cluster with custom configuration, configure Kubernetes to properly authenticate with it, and test it by running a sample deployment on the cluster. At the end of this tutorial, you'll have a secure, private Docker registry installed on your DigitalOcean Kubernetes cluster. Docker installed on the machine that you'll access your cluster from. For Ubuntu 18.04 visit How To Install and Use Docker on Ubuntu 18.04. You only need to complete the first step. Otherwise visit Docker's website for other distributions. A domain name with two DNS A records pointed to the DigitalOcean Load Balancer used by the Ingress. If you are using DigitalOcean to manage your domain's DNS records, consult How to Manage DNS Records to create A records. In this tutorial, we'll refer to the A records as registry.example.com and k8s-test.example.com. During the course of this tutorial, you will use a configuration file called chart_values.yaml to override some of the default settings for the Docker registry Helm chart. Helm calls its packages, charts; these are sets of files that outline a related selection of Kubernetes resources. You'll edit the settings to specify DigitalOcean Spaces as the underlying storage system and enable HTTPS access by wiring up Let's Encrypt TLS certificates.